Let us help you to discover our paradise. 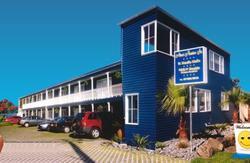 We know the best beaches, bush walks, artist's galleries, bars, restaurants and cafes. We have 20 beaches within 20km where you can dive, snorkel, and fish, windsurf, cruise or walk the unspoiled bush clad coastline. Visit our Kauri grove and waterfall. For the more adventurous there is kayaking, horse riding, skate boarding, and adventure ropes. Or you can do nothing at allâ€¦â€¦. 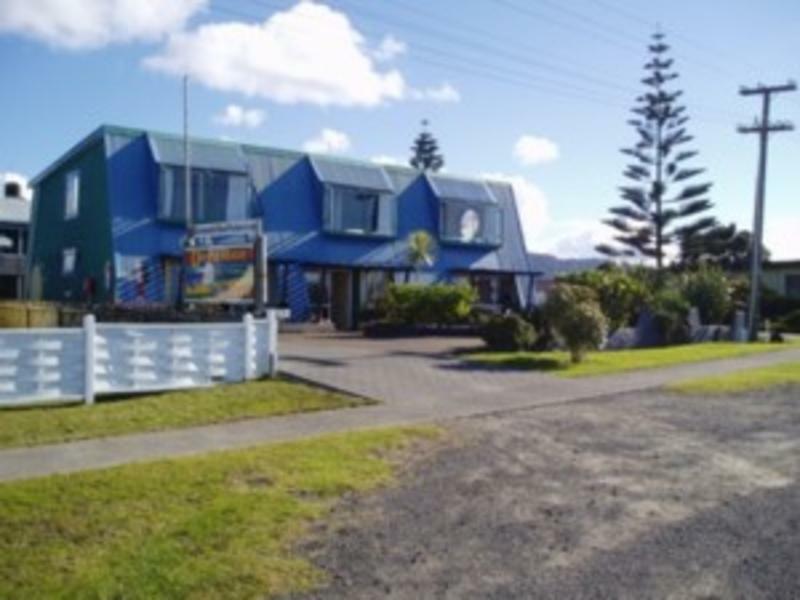 On the Beach Backpackers is perfectly situated for visiting world famous Hot Water Beach and stunning Cathedral Cove, easily accessed by car, bus or bicycle. You're welcome to use our free kayaks and boogie boards or hire our bikes to explore. We are affiliated members of YHA, BBH and Roam free. 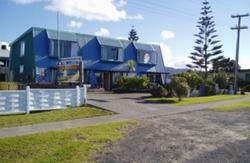 Whitianga is in the heart of the Coromandel Peninsula, and is easily accessed by car and approximately 2 1/2 hours from Auckland. 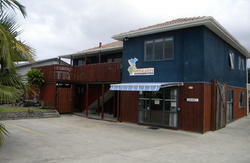 Our hostel is situated 750 meters along the beach front from the main street, with all bus services at Hostel entrance. We supply courtesy transport to the passenger ferry, pick up/drop off to domestic airport 5km away, and into town.